Our OnTrack Sportswear Essentials range provides the everyday basics for your school or sports club needs. with stock service so you can always get what you need, when you need it. 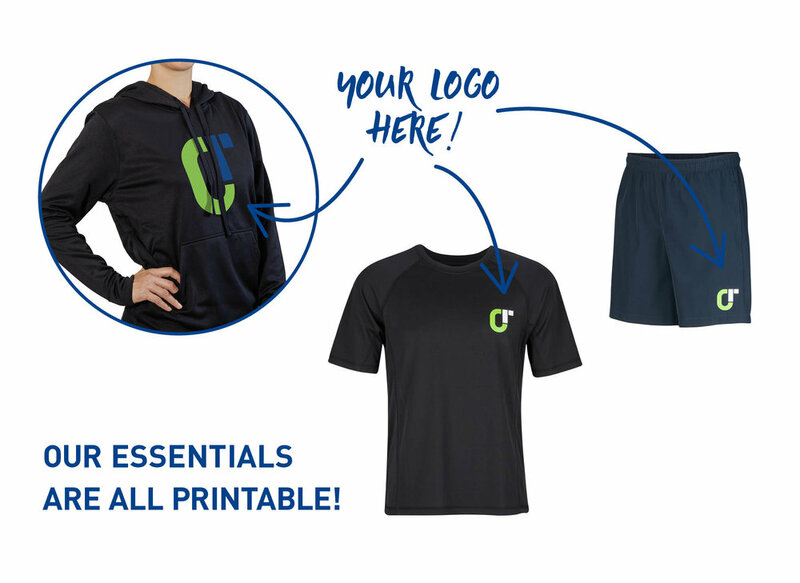 OnTrack Sportswear Essentials – the perfect starting point for your OnTrack team. We supply uniforms to over 980 Clubs & Schools nationally and we are the leading independent school sports uniform supplier in Australia. If you’re looking to take your uniform from the essential to a custom look, our dedicated sales and design teams can work with you to create a brief, and bring your vision to life. Please contact us for further information.